When considering an energy upgrade, the electrical system condition and capacity will need be inspected. First, we must find what material the home was wired with. Is it Romex wire or is it old-fashioned knob-and-tube wiring? Second, does the system have the capacity to handle the load of the equipment? Let’s talk in more detail on these two topics. Houses that were constructed from the 1900s to the 1940s often still have first-generation electrical wiring, known knob-and-tube wiring. After so many years, this wiring may be worn out. It also lacks the ability to handle the higher electrical demands of modern-day living. In addition, it is important to know that knob-and-tube wiring is made up of tar and rubber insulation which breaks down with time and heat, exposing the conductor inside. Since knob-and-tube wiring systems use no ground wire, there’s no protection when a fault occurs. As a result, you increase your risk of shock and fires as well. Combine these wires with attic or wall insulation, and you are asking for trouble! For these reasons, many insurance companies will no longer provide coverage for a home unless the knob-and-tube wiring is either upgraded or augmented with electrical wiring. Here at BPP, we specialize in assessing these systems. We can bring your electrical system up-to-date by rewiring your home in preparation for attic and wall insulation. Along with rewires, BPP provides service upgrades as well. When switching from gas to electrical, in some cases the main source or breaker box lacks the capacity for these new upgrades. This is where our team can help with a service upgrade, making room for additional circuits as well as increasing system ampacity. 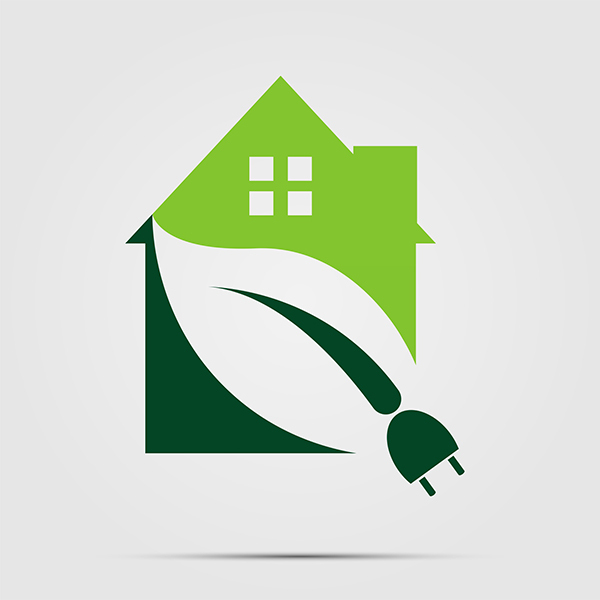 Have Questions About Your Home’s Electrical System? BPP is here to answer your questions and keep your home and family safe. Get in touch with our team by calling (925) 256-1092, or submit our online contact form.